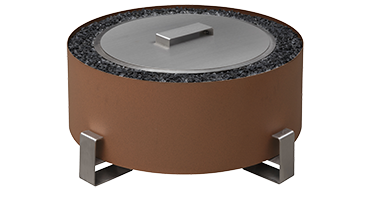 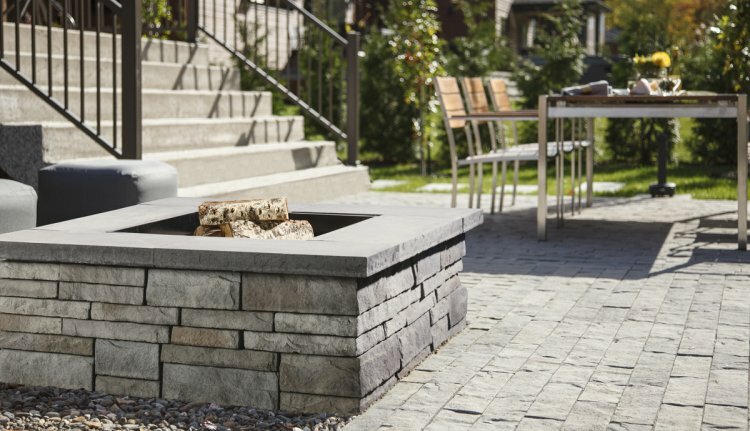 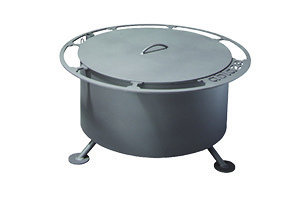 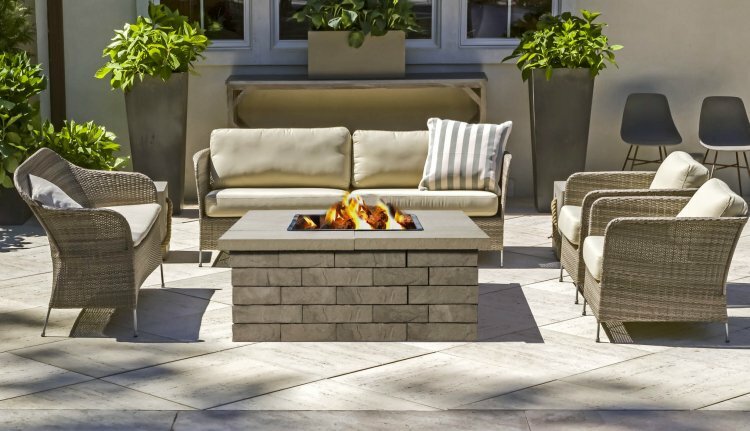 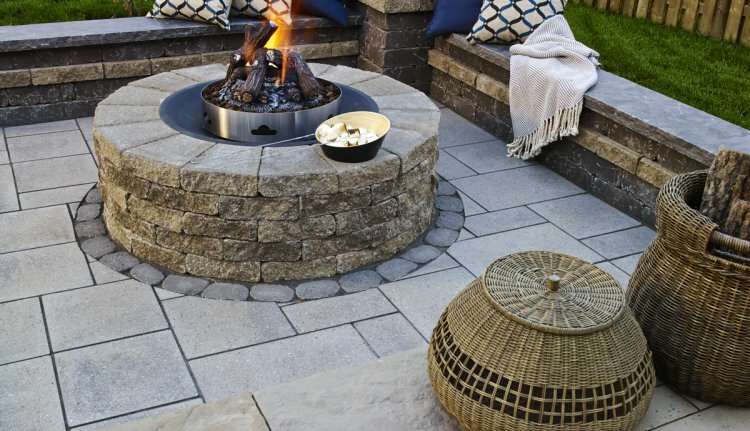 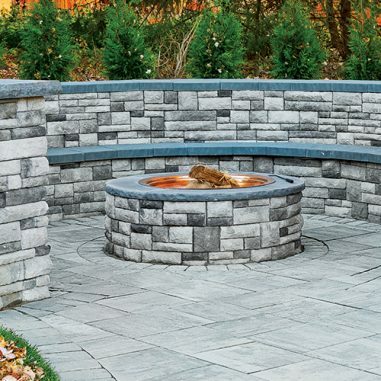 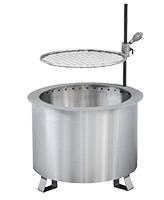 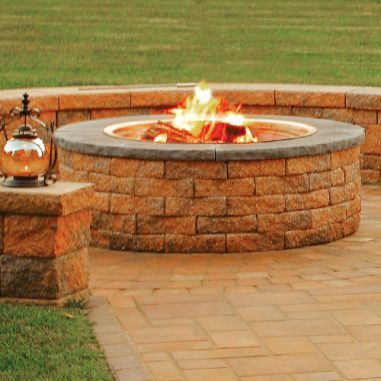 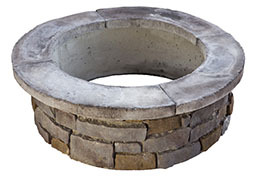 EP Henry Coventry Fire Pit Kits make any backyard a year-round gathering spot. 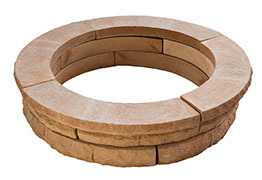 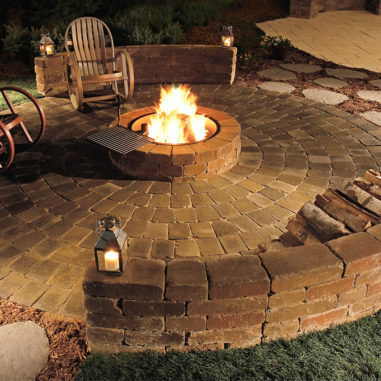 EP Henry Grand Fire Ring Kits make any backyard a year-round gathering spot. 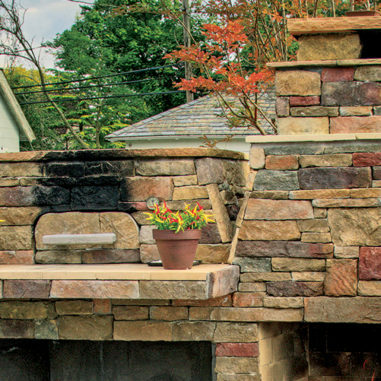 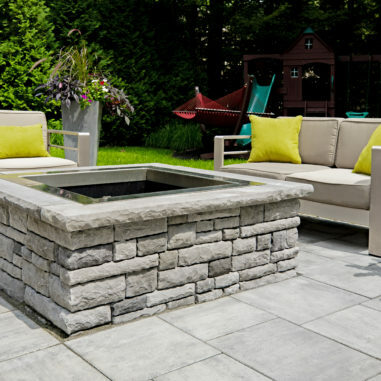 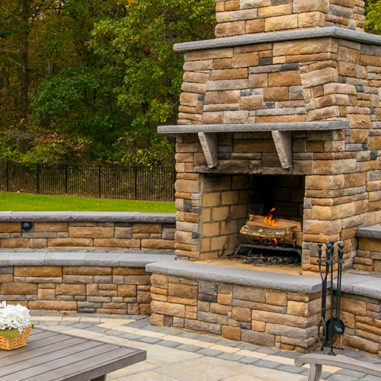 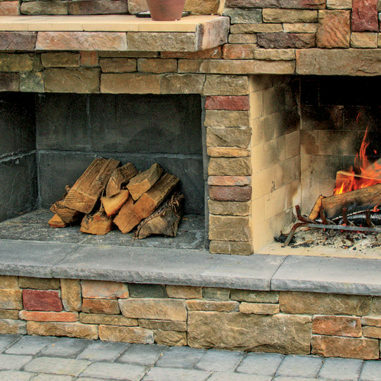 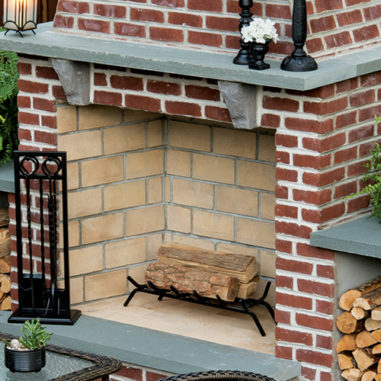 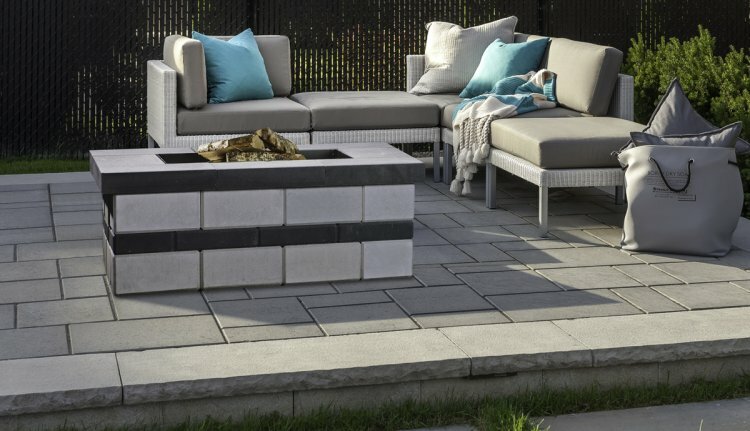 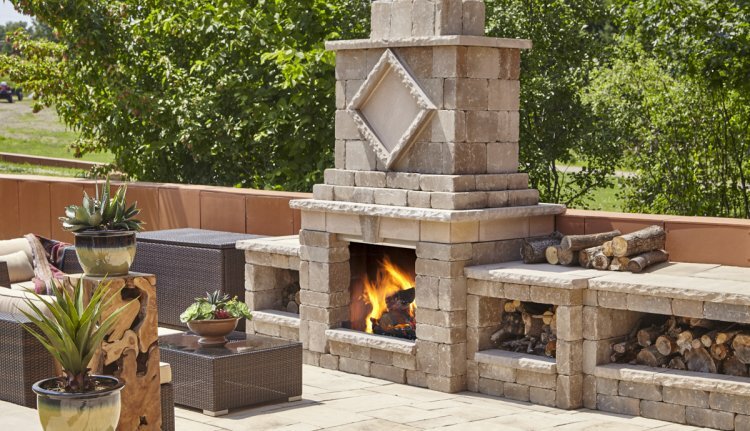 Necessories™ Grand Fireplace Kits are the perfect way to transform your backyard into your outdoor living room. 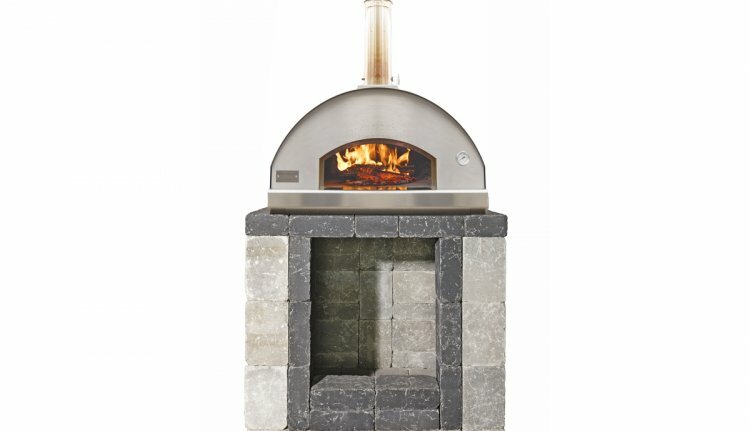 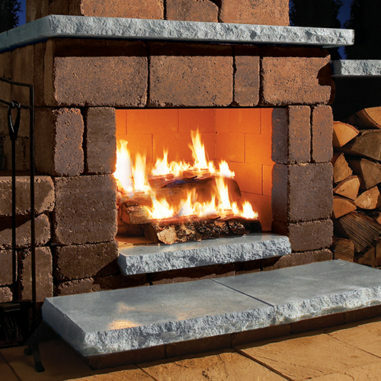 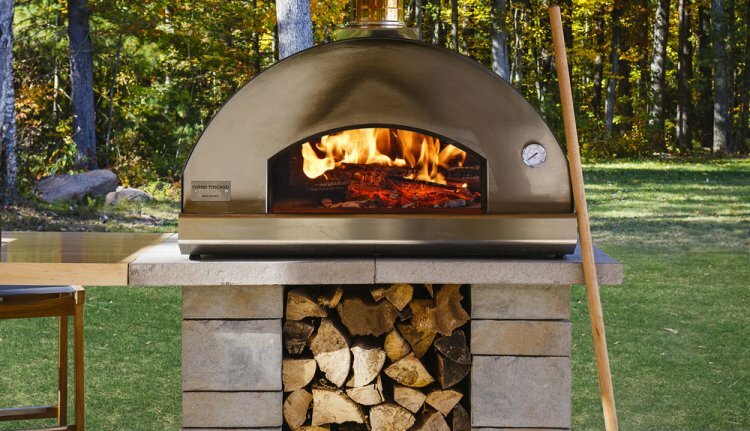 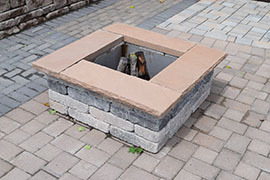 Necessories Compact Fireplace Kits transform any backyard into a gathering place of comfort and style. 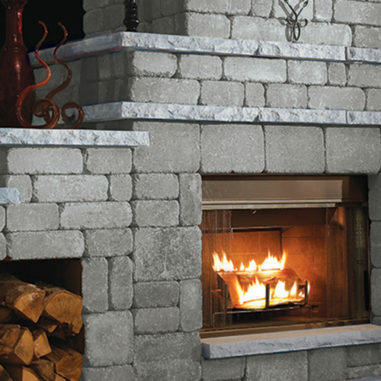 Isokern Magnum Series Fireplaces offer the largest opening on the market while providing remarkable efficiency, performance and custom design flexibility. 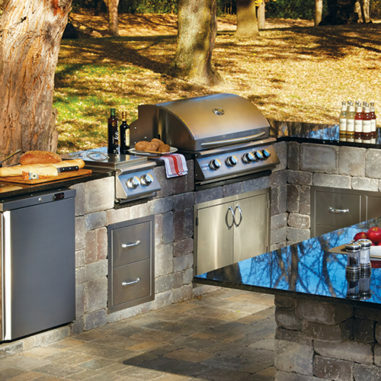 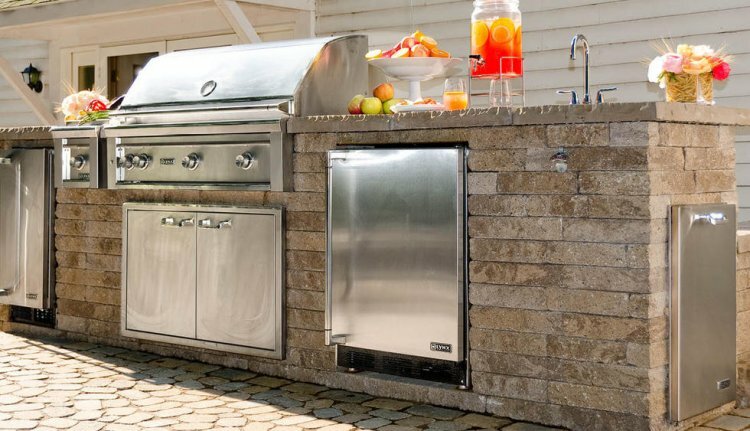 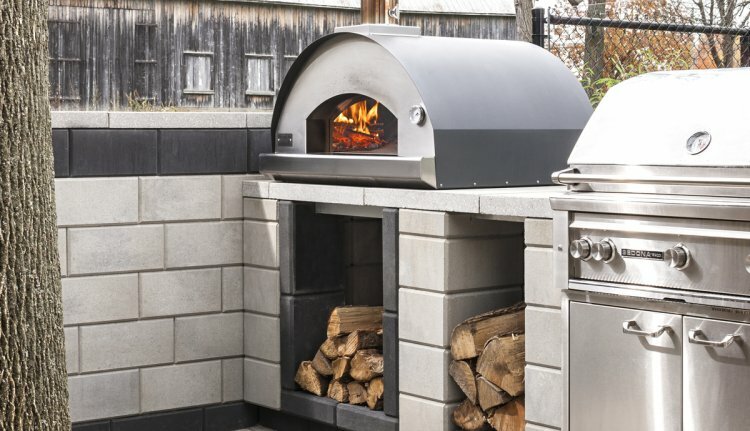 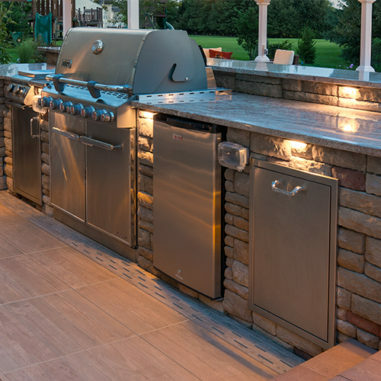 Necessories Outdoor Kitchen is beautiful and functional, and turns any backyard into an attractive and enjoyable outdoor living space. 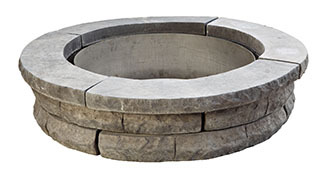 Extend your outdoor entertaining or peaceful evenings a few more months by installing a fire pit! 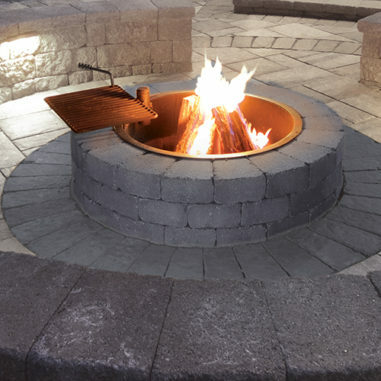 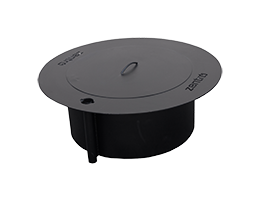 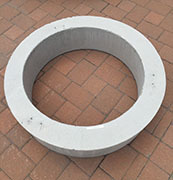 We produce many different variations and colors of fire pits. 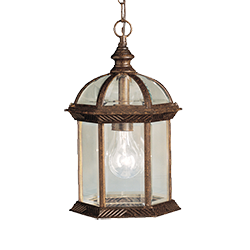 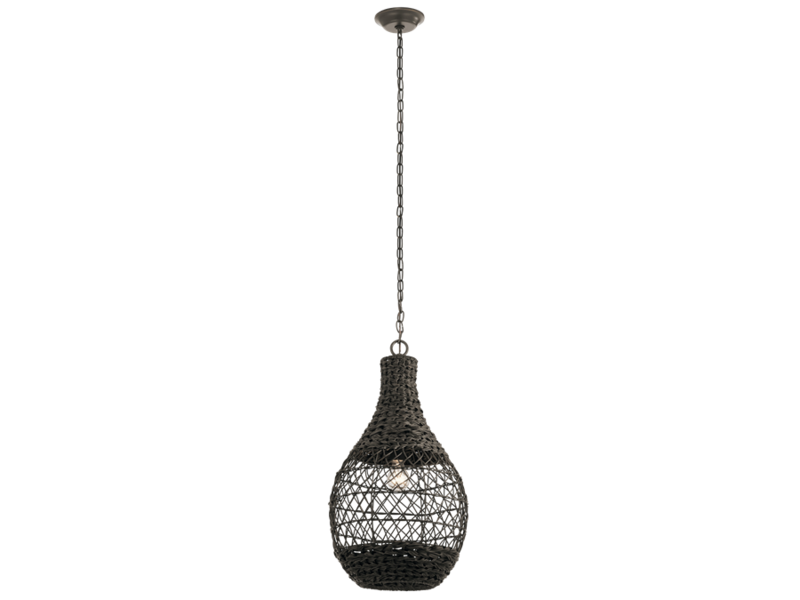 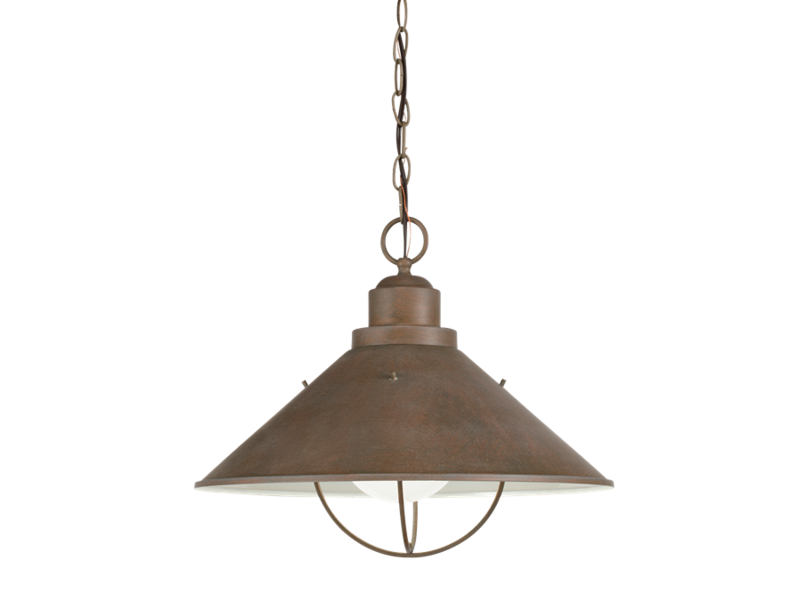 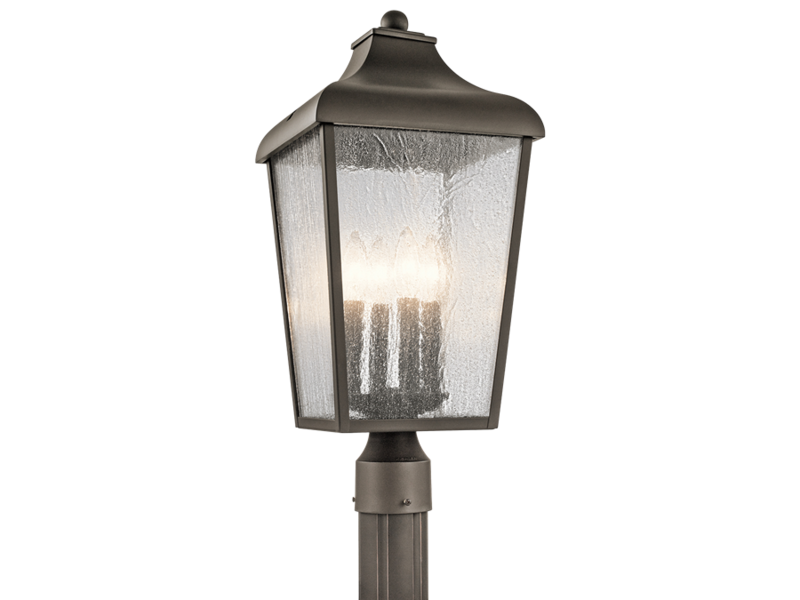 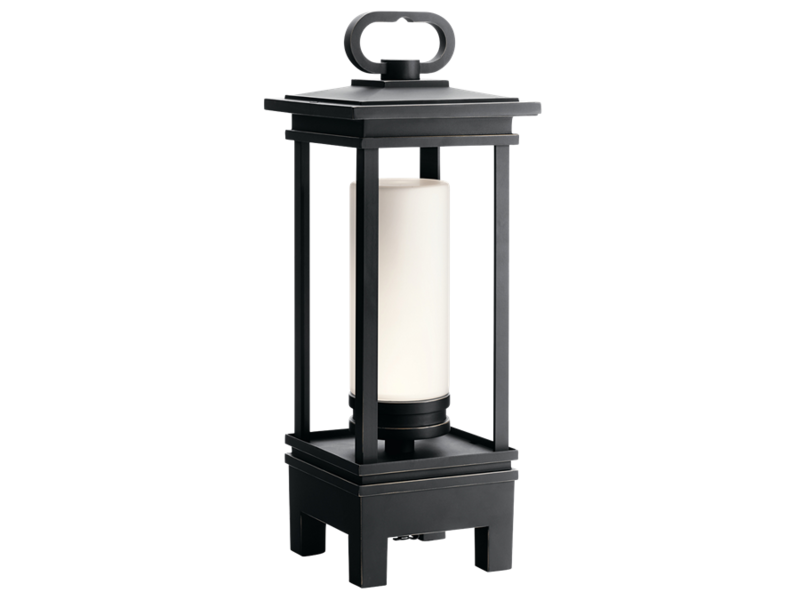 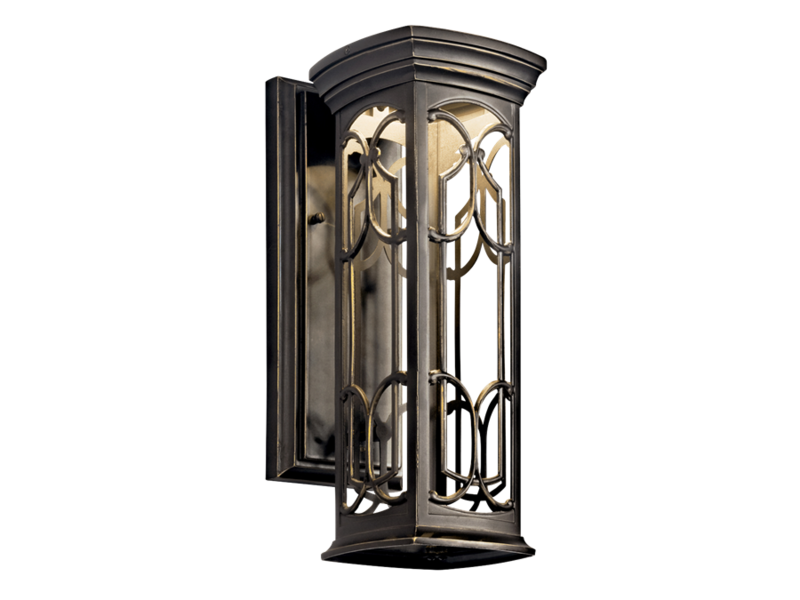 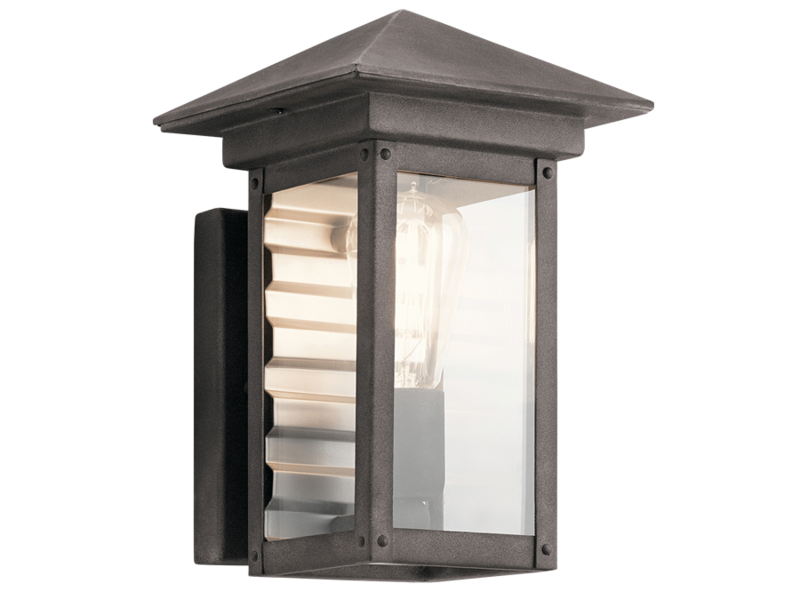 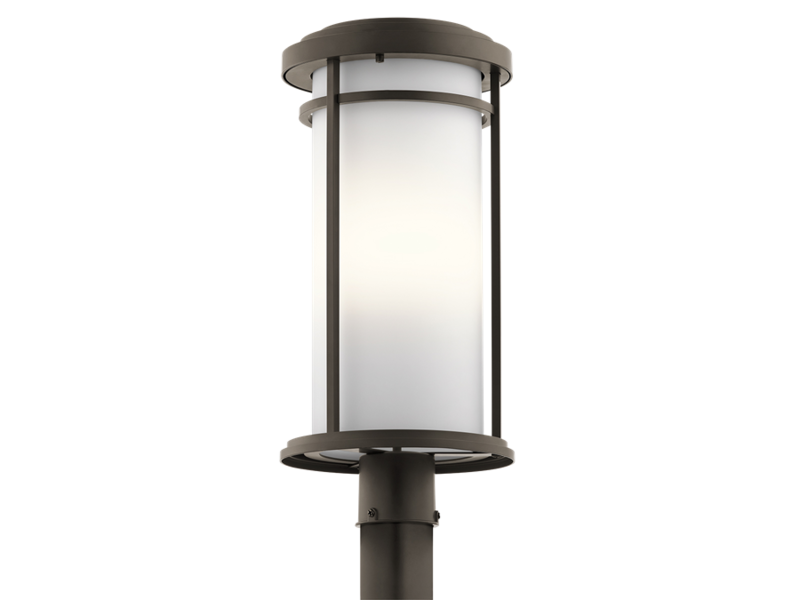 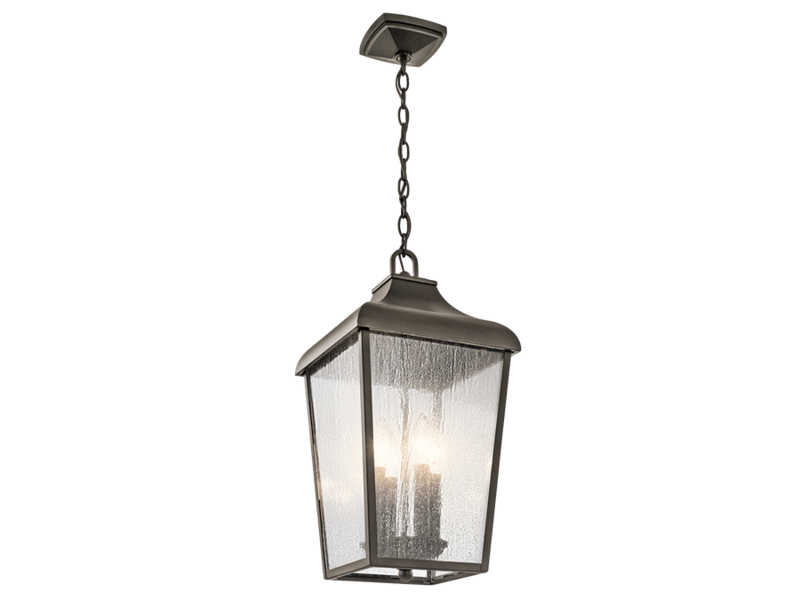 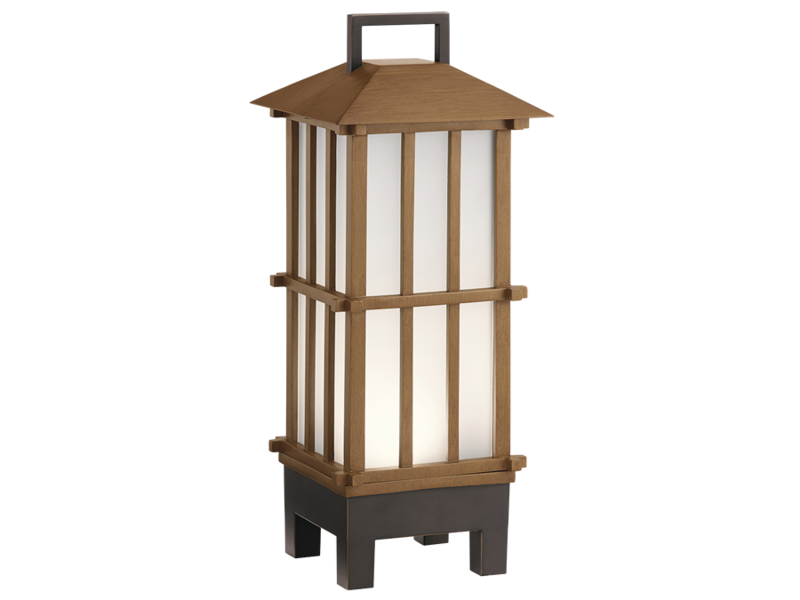 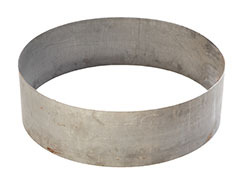 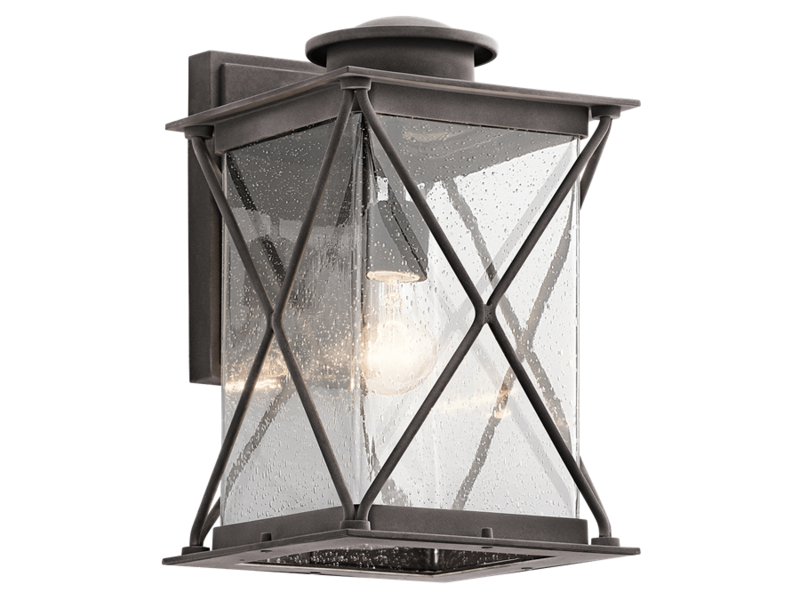 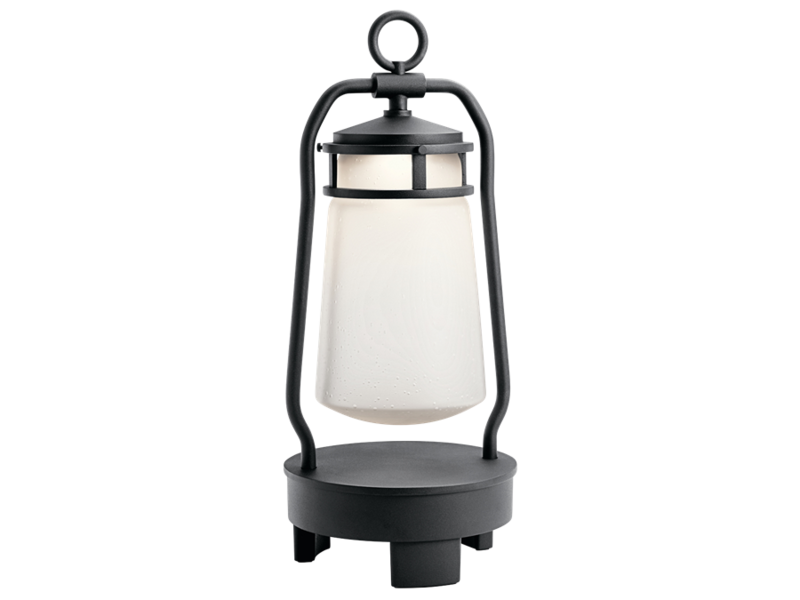 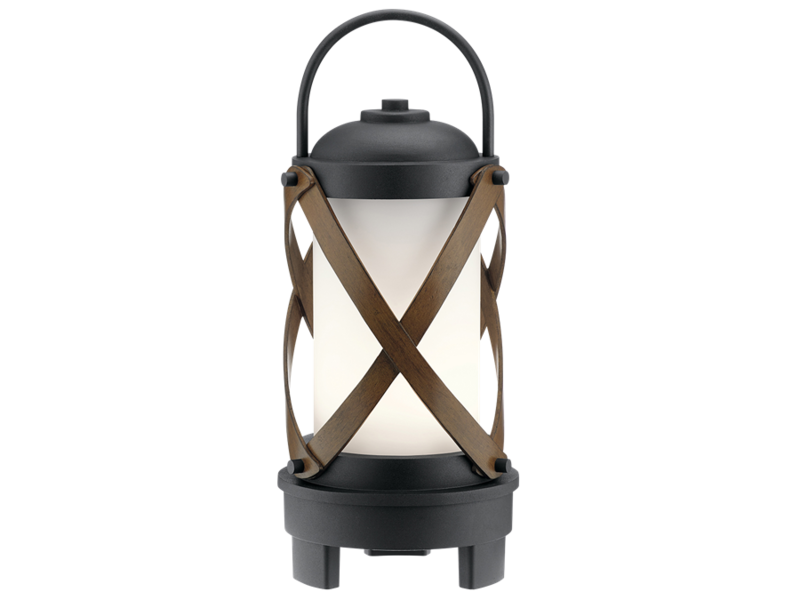 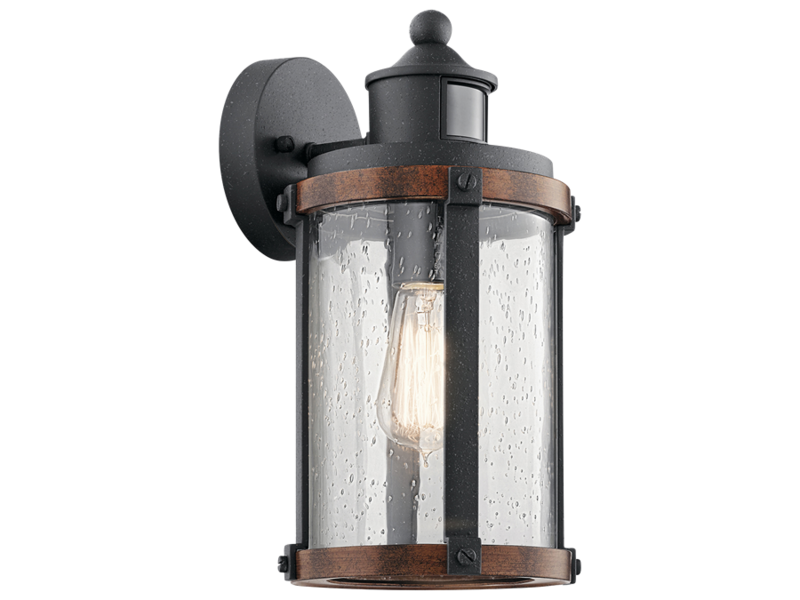 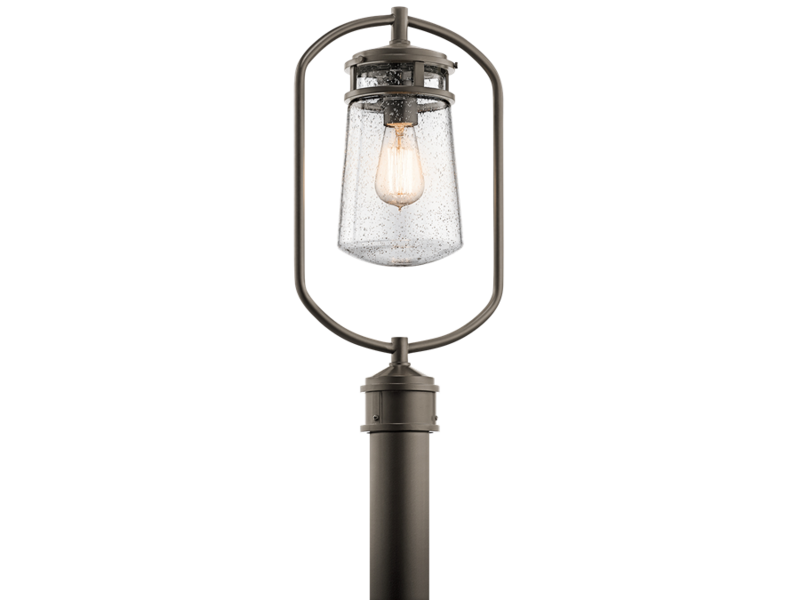 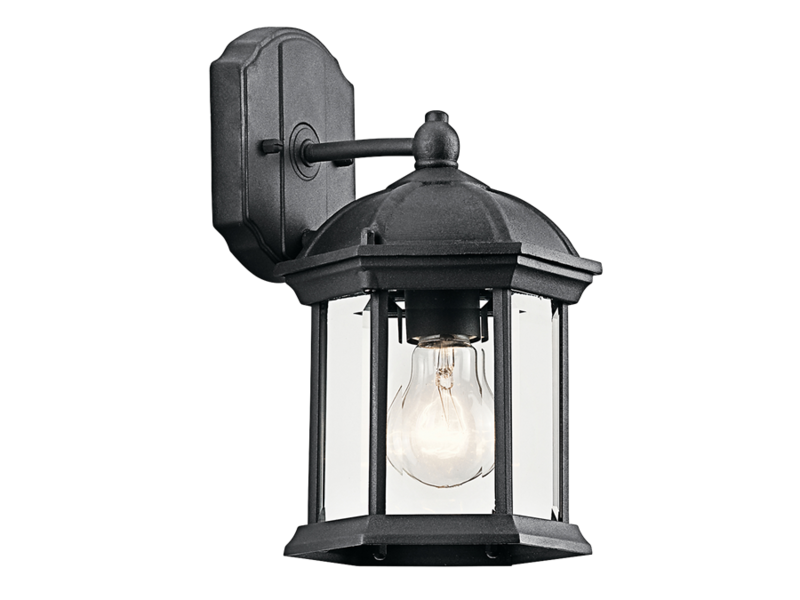 You will most certainly find one to fit your needs or outdoor decor.